We offer delighted to be offering two intensive Henna Brows Diploma Course in association with Henna Brows International. These courses are perfect for those looking to be certified in the art of Henna Brows depending on their level of experience. We use one of the most sought after brow colouring systems on the market in training with the fastest development time available. Our Henna Brows Courses will give you the skills and confidence to provide Henna Brow treatments to a high standard upon certification. Whether you’re a complete beginner or a qualified brow artist looking to expand your skills, we have the right Henna Brows Course for you! The Henna Brows Stylist Diploma is suitable for the therapist who is already qualified in waxing. This 1/2 day intensive course will provide students with the necessary skills and confidence to perform Henna Brows treatments to a very high standard. Get more information and apply here. 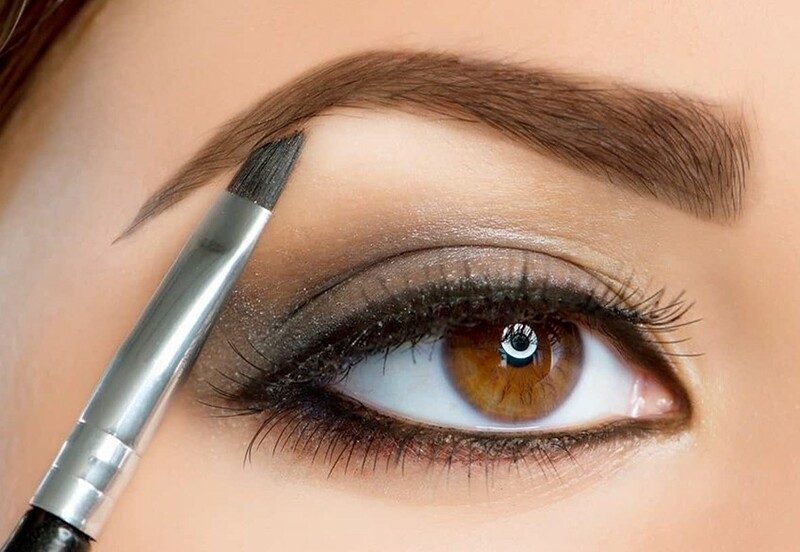 The Henna Brow Diploma is suitable for complete beginners, wishing to become brow artists. This full day intensive course allows complete beginners to become brow artists (case studies may be required if best practice standards are not observed during the initial training session). For more information and to apply, click here.